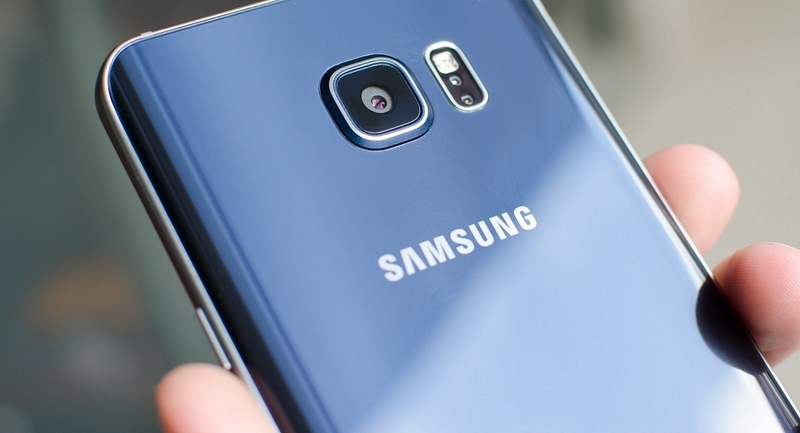 There’s a flurry of rumors surrounding Samsung’s next Galaxy flagship, the S7. The latest rumblings have to do with heat – or more specifically, how to handle the potential thermal problem that Qualcomm’s Snapdragon 820 may bring. For those that haven’t been keeping up, Samsung famously snubbed Qualcomm and its Snapdragon 810 in the Galaxy S6 due to overheating concerns. With the Galaxy S7, we’re hearing that Samsung will rekindle its relationship with Qualcomm and use the Snapdragon 820 in some (regional) models. Here lately, however, rumors circulating suggest Samsung may be looking for a bit of an insurance policy in the form of a passive cooling system for the phone. As Android Headlines notes, an alleged Samsung engineer recently posted on Weibo to defend the company. The engineer said that thermal design is an art and that while operating temperature can affect a chip’s performance, having a passive cooling system doesn’t necessarily mean something is wrong with a chip. Instead, the engineer suggests that because the chip can stay cooler, the device may have a bit more performance. If you’ve been keeping pace with rumors, you know that this jives perfectly with rumblings that Samsung may use an overclocked version of the Snapdragon 820 in the Galaxy S7. Other rumors suggest Samsung may come in at a cheaper price point and even bring back the beloved microSD card slot. It’s worth reiterating that all of this is hearsay at the moment and we won’t know anything for certain until early next year at the soonest.